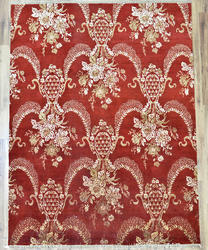 Our range of products include hand knotted wool and silk brown rug, hand woven silk carpet for all area, light blue wool silk living room area rug, hand wooven silk rug - brown for bed-room, traditional red wool silk rugs and classic wool silk area rugs in light ivory color. 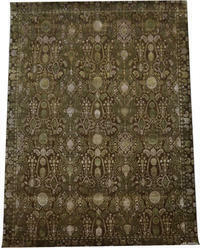 We are enlisted amongst the leading names in the industry engaged in offering an optimum quality Wool Silk Rugs. 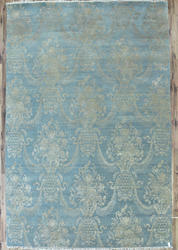 These silk Rugs are quality tested by our quality controllers in order to supply flawless range to customers. Offered silk carpets are designed by our adroit professionals using best quality material and cutting-edge techniques following the market trends. 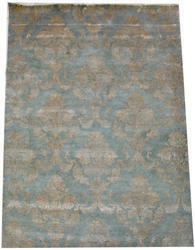 Our silk carpets are appreciated in the market for its attractive finish. Features:Seamless finish Unmatched quality Flawless Design. 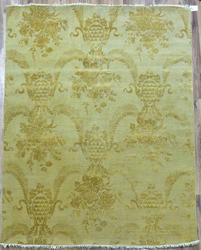 We are enlisted amongst the leading names in the industry engaged in offering an optimum quality Hand Woven Silk Carpet. 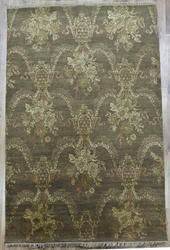 These silk carpets are quality tested by our quality controllers in order to supply flawless range to customers. Offered silk carpets are designed by our adroit professionals using best quality material and cutting-edge techniques following the market trends. 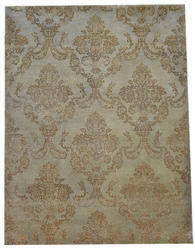 Our silk carpets are appreciated in the market for its attractive finish. Enriched with vast industrial experience, we are involved in manufacturing and supplying an exclusive collection of Silk and Wool Handmade Carpets. 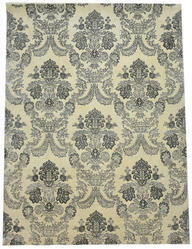 Designer range of these carpets are available with us in various styles, designs and marvelous color combinations. besides, these are extensively admired for their designer look, elegance, stylish appeal and excellent finish. these are offered at market leading rates. Packaging Details: We do Double Layered Packing for all the carpet rolls with transparent Polythene and White fiber cloth. So they are free from the moisture and damaging. We send shipment via sea and by air, port to port or home Delivery as well.